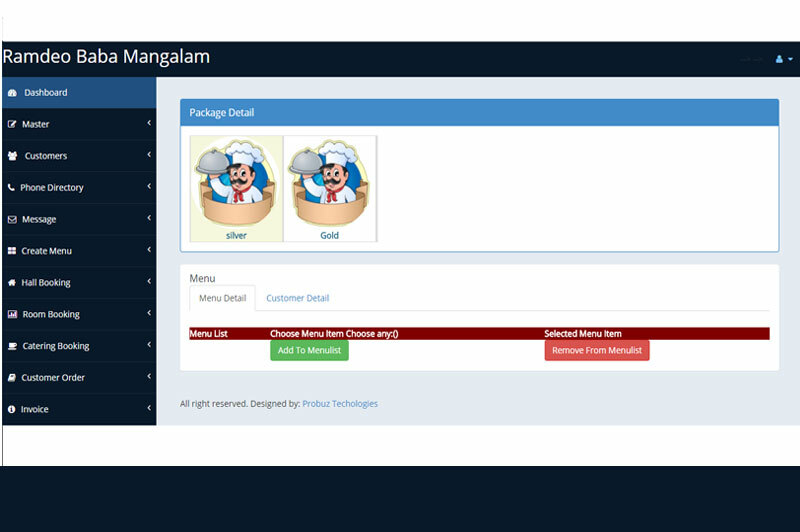 A complete software solution for caterers. 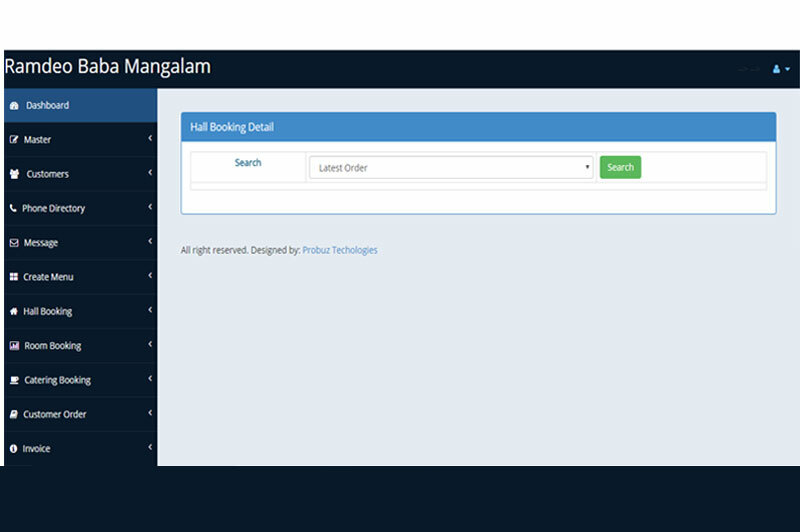 Software solution for caterers. 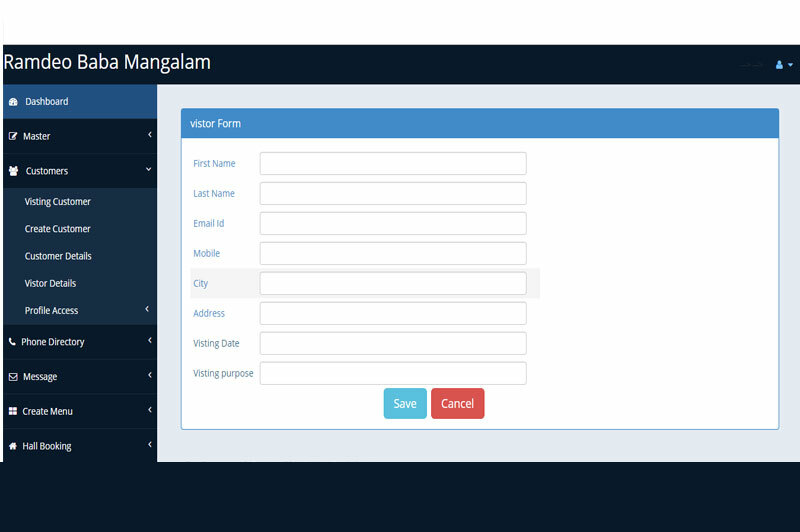 It is a great tool for caterers. It can automate so many things that caterers can focus fully on the taste of food and on their business.